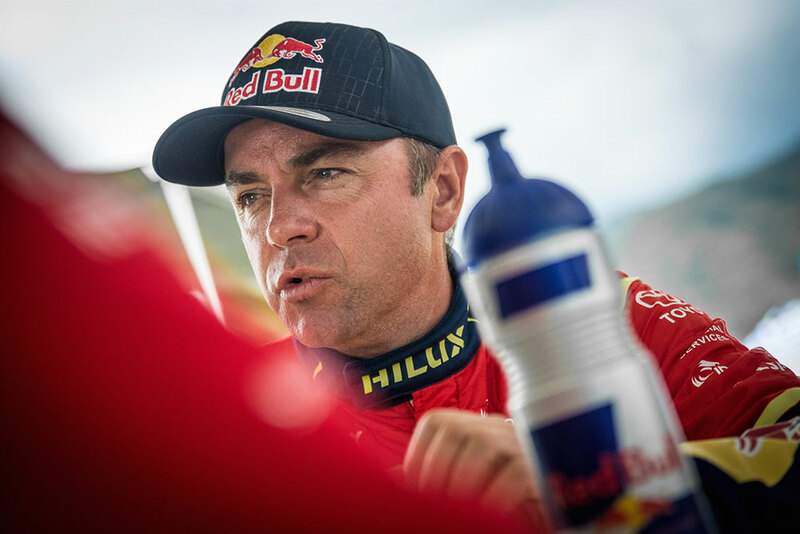 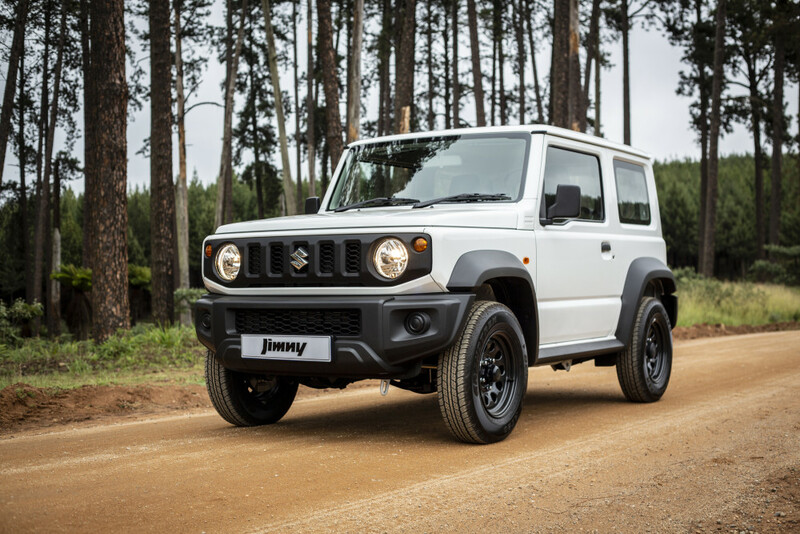 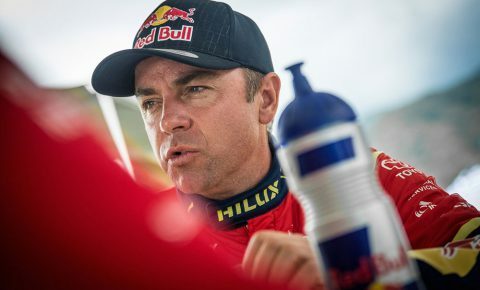 It was another high altitude stage on Dakar 2016, as the crews tackled the 542 km Stage 6. 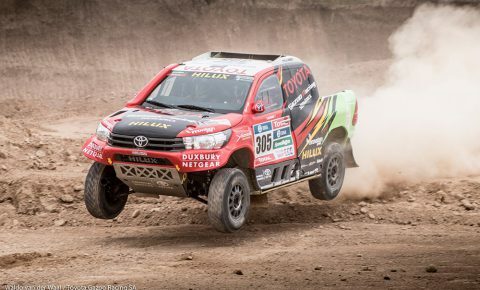 For Toyota Gazoo Racing SA, the extreme altitudes of Bolivia’s high planes made it challenging to compete with the turbo-charged cars in the field. 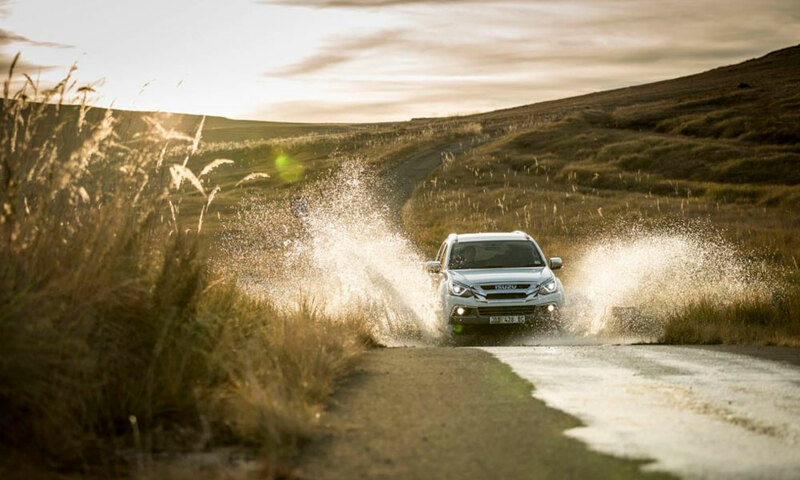 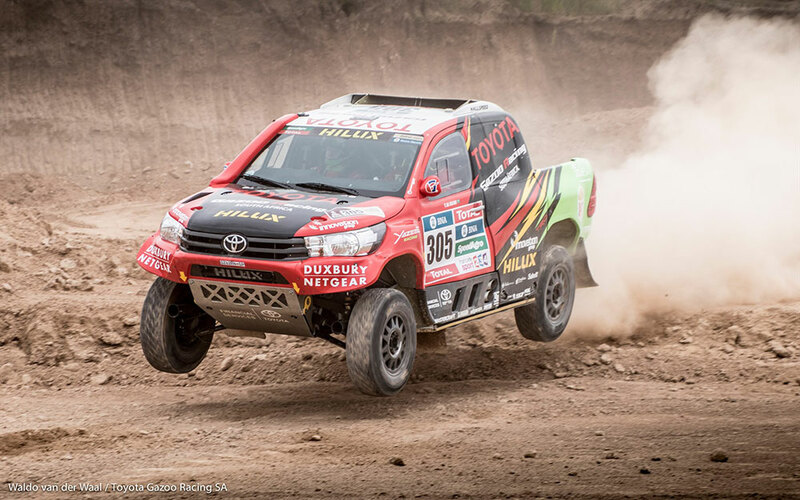 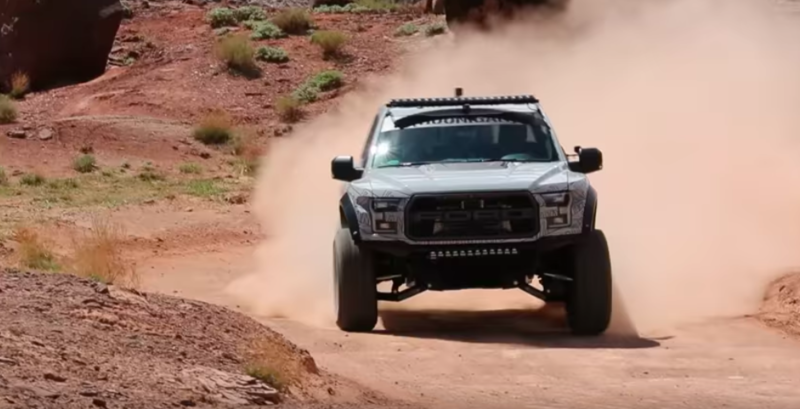 Even so Yazeed al Rajhi and navigator Timo Gottschalk (#305) proved that the Toyota Hilux can certainly compete at any altitude.